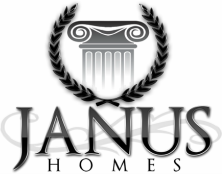 Janus Homes is a residential contractor in the Lethbridge area. We will serve clients over all market segments, for first time buyers, through custom homes, and give them a hands-on approach to building where they feel truly engaged and valued. - 2017 Single Family $800,000 - $900,000 "Foster Acreage"